Apple’s iCloud is encountering some issues today. Users are saying that they’re having difficulty accessing iMessage, the Apps Store, the Game Center, and possibly more. The company’s system status webpage has confirmed this saying that they are investigating and will update as it has more to report. This outage is the second one affecting the system this week. With over 190 million users and continued growth in the future, any downtime can affect a lot of people. 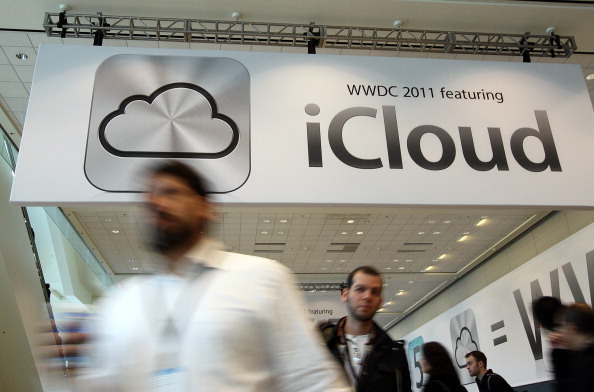 This problem is affecting people across all of Apple’s iOS devices, including the iPad, iPhone, and even computers since iCloud is used on all its platforms. Apple first noticed and logged this issue on its site at 2:15pm PST today. We’ve reached out to Apple to find out some more information and will update this with any news. Are you having issues with iCloud or any of its services? Let us know in the comments below. 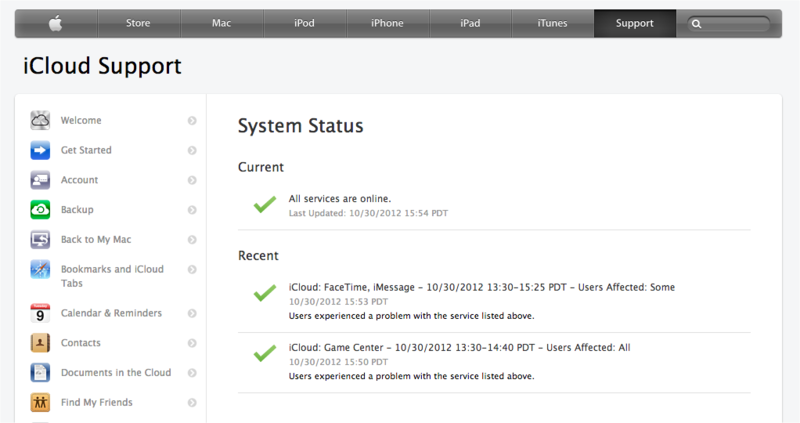 Apple’s system status confirms that iCloud, FaceTime, iMessage, and the Game Center were affected by this outage.